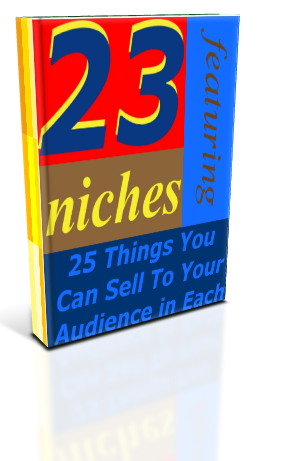 There are so many ways to monetize your business. . . so many. Let's talk about them. Implement them. And grow more ways. BZB101 6-2: Clickable Things Many things are clickable on a site, some create revenue. Here are some types of clickable links that create income. Some of them create income upon the click itself. Some require you to have purchased something after you click the link. And the bottom one doesn't require any of that. BZB101 6-3: Membership Memberships have been around since the beginning of time. Rock bands have fan clubs, consumer reports has an information based membership, your local coffee shop has a frequent buyers club. People love to be part of a club. 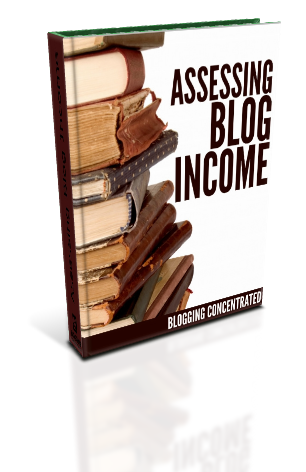 Thinking about monetizing your blog? Many assume ads and sponsorships are the only way to do it. When we were at the Entertainment New Media Conference we gave a little talk on how can we look at monetization a different way. This is that talk. We did a talk for the VANetworking Group this last week on how to make $2,000/month from your site. I think you'll find it valuable for your thought processes. We did a webinar with Janis Petit who is an expert at turning knowledge into products and creating passive income. She gives you lots of examples and methods for doing it. And she's turned that knowledge into a scientific process / system she would love to share with you. Do you understand your audience this well? One of our goals is learning how to use data and your resources to become a better, smarter business owner. Knowing which pages make you money is part of that process. You can't do that without adding your URL's into Adsense. This short video explains how. Adsense gives you lots of ways to track, compare, contrast and test ad locations on your site. All you have to do is spend a few minutes setting it up properly in the beginning. . . that's it. Then it's just a matter of sorting the performance reports different ways. This video will show you how. BZB101 6-12: Why Adsense At All? When it comes to selling stuff online most people use Paypal. But is that the best solution for you? In this webinar we cover many of the popular Shopping Cart programs. BZB101 6-18: How to do Affiliate Marketing? Daniel gave the FWMM group a marathon session showing exactly how to create assets on Kindle that can generate recurring revenue. BZB101 6-20: How to sell on Amazon? Sometimes you just don't need to be working. BZB101 6-21: Working With Brands, What Does it Take? BZB101 6-22: What Services Can We Offer? Listen to Dan's presentation from NAMS 7 on Pinterest Money.